WELSH CHAMPIONS 2003-2007, 2011 & 2014-2016. 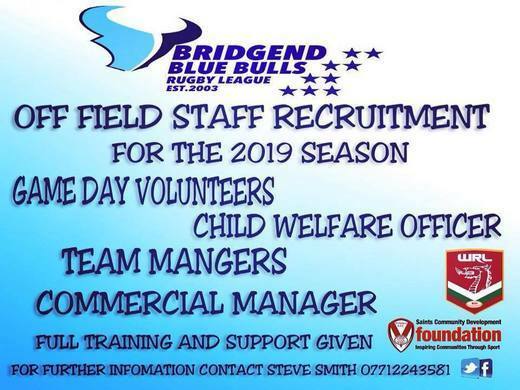 The most successful Community Rugby League Club in Wales. 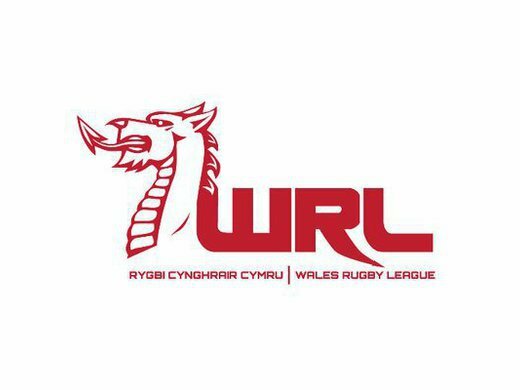 We initially won the Welsh League six times, as well as winning the Harry Jepson Trophy twice against the best amateur teams from England and Scotland. 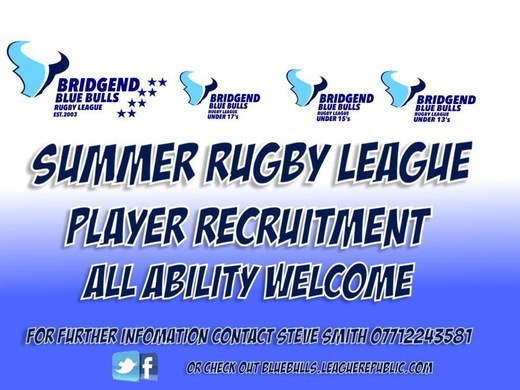 Since we reformed in 2014 we have added a further Welsh title and again in 2015 and 2016. 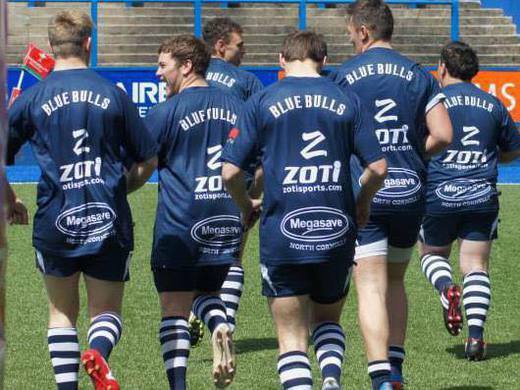 Making it 9 times the Bulls have lifted the Welsh Conference trophy. 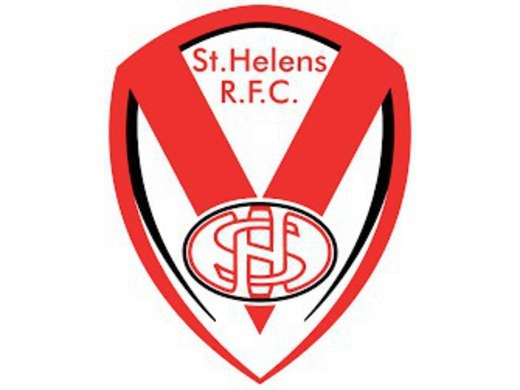 Former players include Allan Bateman, John Devereux, Kevin Ellis, Lee Byrne, and current Wales International Christiaan Roets. 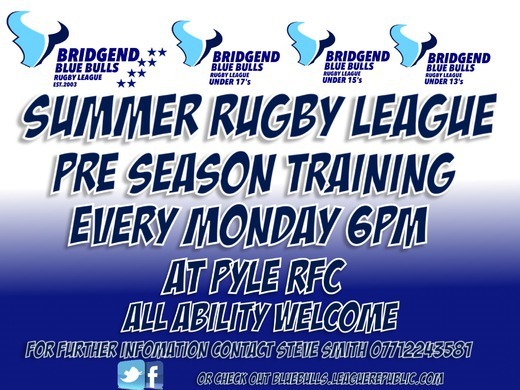 Based at Pyle Rugby Club in Bridgend, South Wales. From just £30. 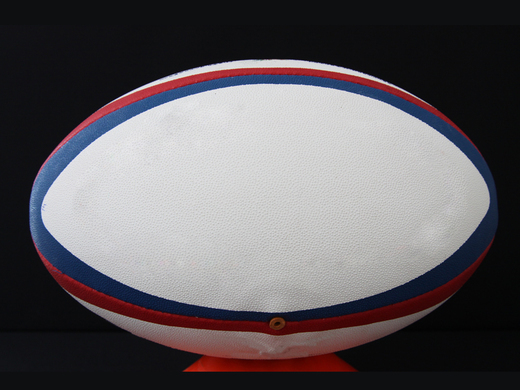 Sponsor your favourite player,kit,match ball or on-field banner.